Texture Packs information coming next week. 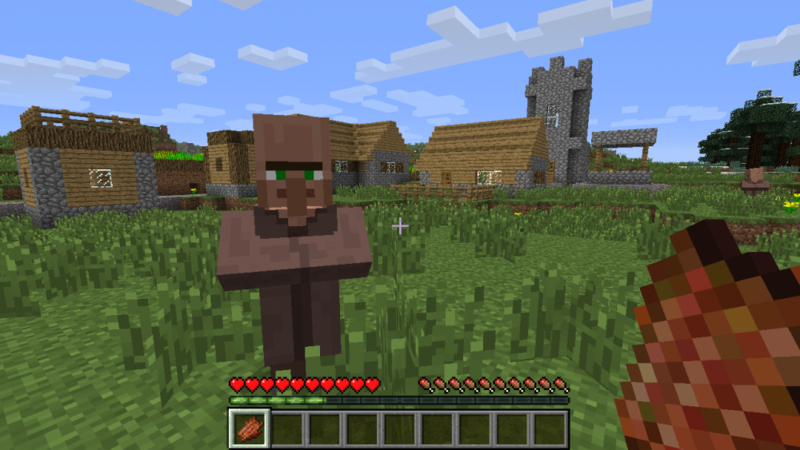 Minecraft: Xbox 360 Edition’s upcoming Title Update 13 will continue to evolve how the game is played today, all while fixing many graphical errors and game glitches. Microsoft Studios recently revealed the latest changes that will be made to the game very soon.